Some of the first blossoms of the season. Join WDFI staff for a guided tour of the Waikoloa Dry Forest Preserve during this summer’s wiliwili flowering season. 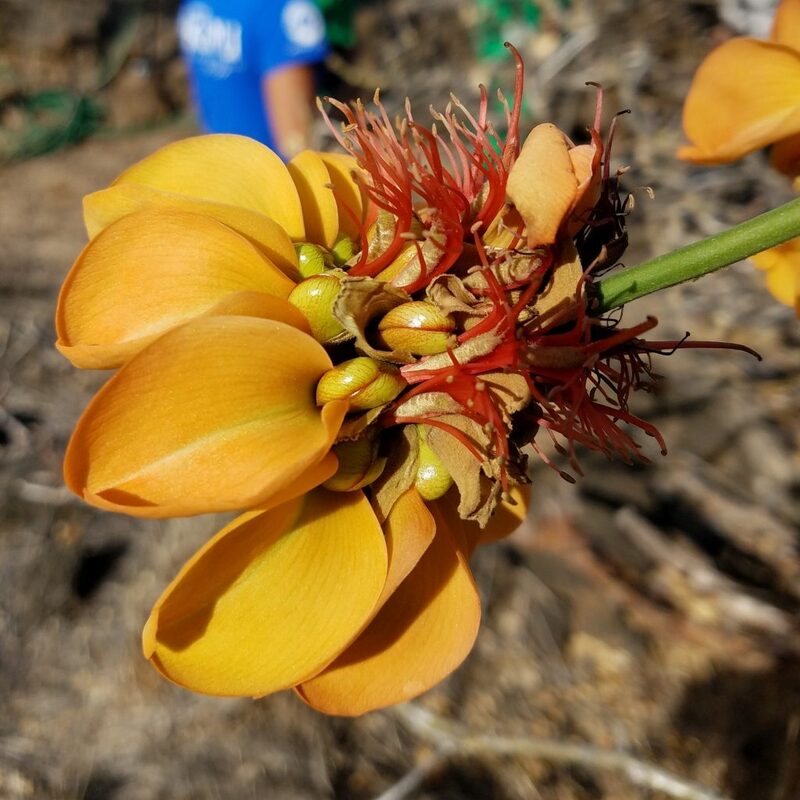 On this hike you’ll see several ancient wiliwili trees in bloom, walk through some of our forest restoration areas, visit our on-site plant nursery and learn about the unique environment of Waikoloa. We’ll be offering tours on Saturday, July 8th and Saturday, July 22nd from 8am-10am. Tours are offered free of charge but donations that support our work in the forest are encouraged and greatly appreciated. Participants should wear closed toed shoes suitable for hiking on uneven terrain, bring adequate sun protection and a water bottle. Water and other refreshments will be provided at the end of the tour. The wiliwili flowers are beautiful in the morning light and very photogenic so don’t forget a camera! 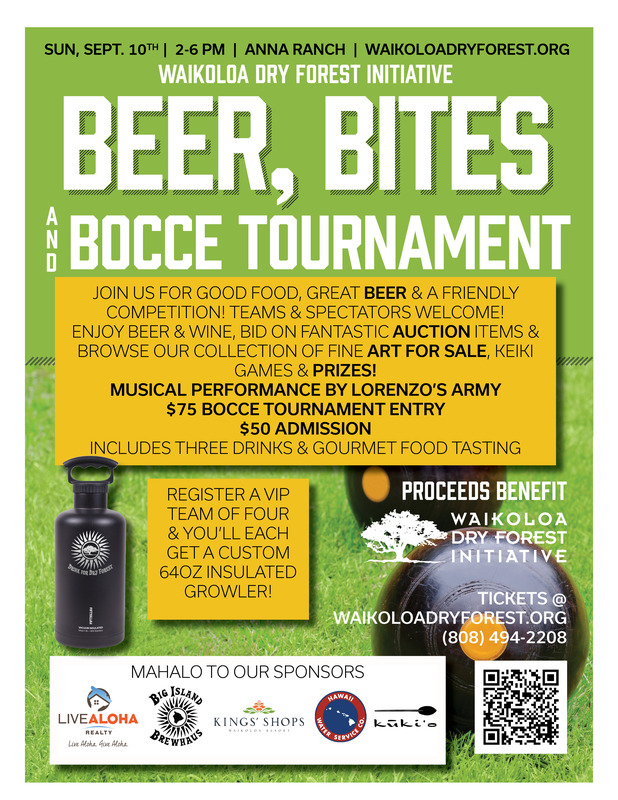 To sign up, please email jen@waikoloadryforest.org or call (808) 494-2208.